Think of warming up your IP address as introducing yourself at a party. Standing in a prominent area of the room and announcing all your great qualities comes across as odd, if not creepy. Typically, you move slowly around the room chatting with individuals and small groups of people. The host may even introduce you to a few key party goers. Your IP address is your calling card on the internet’s party. 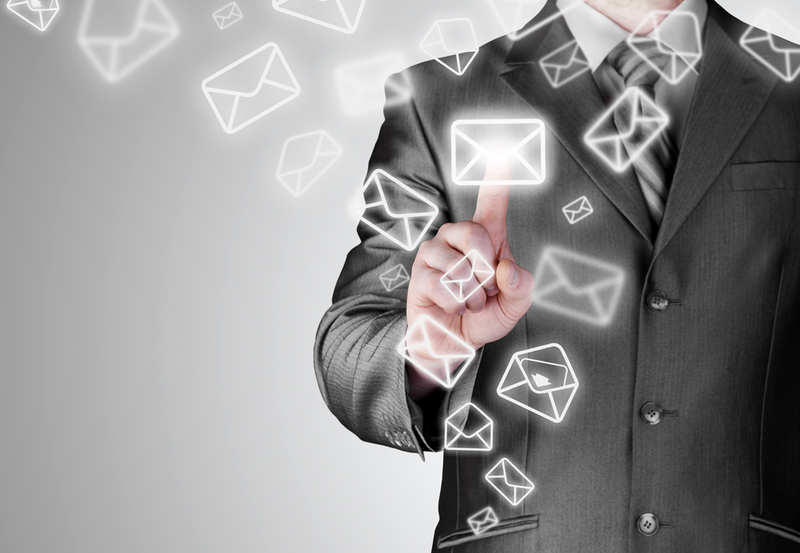 Sending emails helps internet service providers (ISPs) get to know you. They observe your habits and watch how recipients engage with your email content. This forms an impression of you. Establishing a positive reputation as an email sender benefits you. Reversing a bad rep requires even more work. Warming up your IP address is the first step in building a good reputation as an email sender. Gradually increasing the volume of emails sent allows ISPs to recognize you as a legitimate email sender. Emailing on a predetermined schedule helps as well. Combining these tactics with sending best practices gets you noticed by ISPs in positive ways. On the other hand, if you send a flood of emails from a cold IP, you are like the party goer forcing his way onto the platform for attention. ISPs take note of new arrivals to the internet scene. They use email volume as a primary factor in detecting spam. Beginning with low to moderate volume keeps you from earning the reputation as a scammy, poor quality emailer. You may be attracted to email service providers (ESP) which do not require a warm up. Let us explain. Often, these ESP’s lump you with other customers into a shared IP group. This community of users numbers between one and 32. Sharing allows you to jump into larger email sends because the IP address is already warmed by the other users. Remember the saying, “one bad egg spoils the lot”? This summarizes the primary issue with sharing an IP address — the actions of one group member impact the entire group. So, if one email sender blasts email content which gets tagged as spam, all will. If one member of the group is banned or blocked from websites or services, you are as well. A dedicated IP, like the ones offered through SendGrid, ensures you alone are assigned the IP address. This private IP protects you from the abuses and misbehaviors of other email senders. In other words, your actions speak for themselves. You remain in control of your reputation. And, performance remains the same whether you choose a shared or dedicated IP service. To learn more about establishing a positive reputation by warming up your IP address, contact us at TouchConvert.